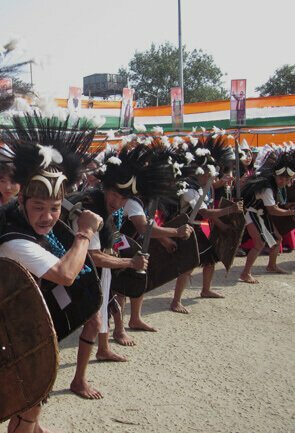 Why Travel Arunachal with Tour My India? 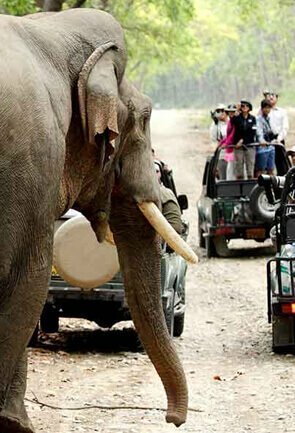 With more than 15 years of experience in the travel industry , Tour My India is a trusted name when it comes to offering excellent tour services. 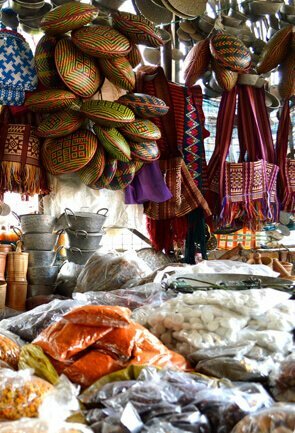 We are government approved tour company and are duly accredited with IATA, TOFT, TAAI, IATO and Incredible India, and thus, choosing us would mean assurance of organized and hassle free tour even in destinations as offbeat as Arunachal Pradesh. 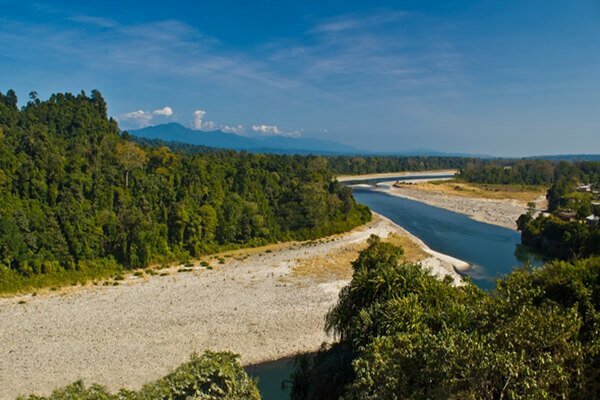 Tour My India is quite efficient in providing a comfortable tour in Arunachal and takes pride in knowing the in and out of this destination with extreme tourism potential. 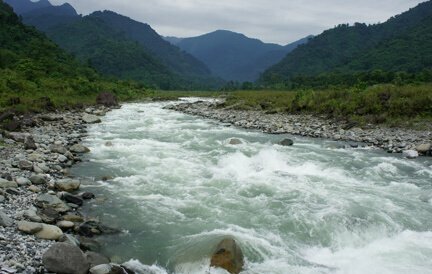 Therefore, when we design Arunachal holiday packages, we know exactly what to include and what are the must have experiences. Our services are prompt and you can bank on us for all travel arrangements that are done with precision. 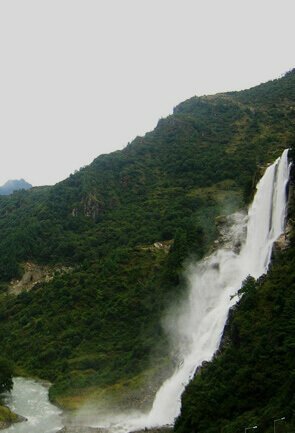 Arunachal Pradesh is yet to be explored and this very fact makes it a lucrative destination in India. 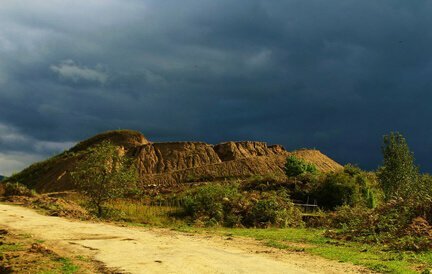 The rough trails, breathtaking landscape, and the untravelled roads make it an unbeatable destination for adventure lovers, who would trudge, trek, motor bike or even cycle to explore the different aspects of Arunachal Pradesh. 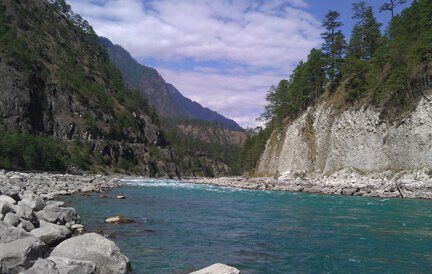 The state is home to some rich wildlife reserves, high mountain, gorgeous valleys and waterfalls most of which seem unexplored and lesser known. 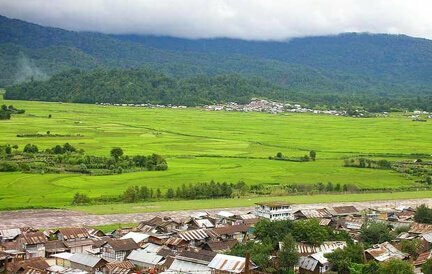 There seem to be no dearth to budget hotels, guest houses, homestays in Arunachal Pradesh, especially in the major tourism hubs, and sightseeing places of Arunachal Pradesh like Bhalukpong, Bomdila, Tawang, Ziro, Daporijo, Aalo, and Pasighat. 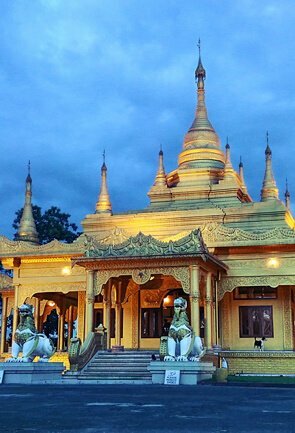 The state also has jungle lodges, and eco resorts at Namdapha, and Roing that offer quite an experience. 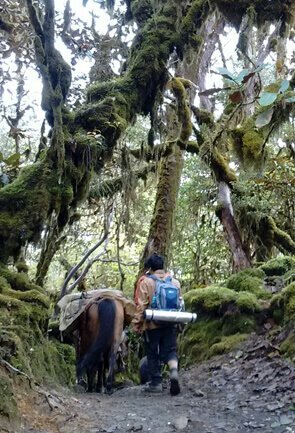 For more of an authentic experience in Arunachal Pradesh, one can even choose to stay in homestays. 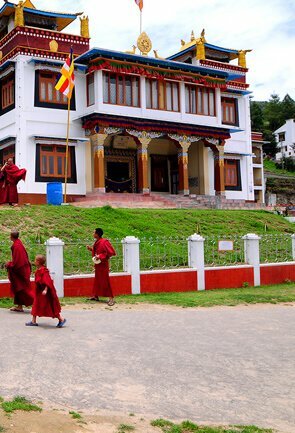 Tour My India ensure tie ups with the best hotels in Arunachal so that our customers get the best staying experience with comfort like home that to at affordable prices. 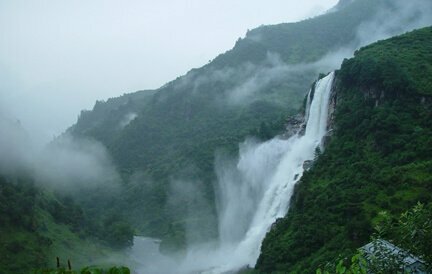 Our team of experts extend their hand of help right from the time you send us your travel query. Our promptness is the reflection of how seriously we take your travel plans. We diligently plan your holiday and right from booking your flight/train/bus tickets to creating a perfect itinerary, from booking the hotel to arranging transport, and from availing the necessary permits to choosing the guide, do everything with precision to ensure you the the time of your life. Our team is also capable of suggesting ideal places and must have experiences ensuring that everything falls perfectly under the budget that you choose. 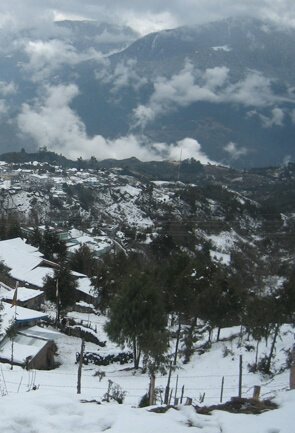 Tour My India offers finest guided tours for your Arunachal holidays. We ensure that professional and qualified drivers are appointed, itineraries are comprehensible and feasible to your interest, and knowledgeable guides and assistance are at your disposal. Bank on us for a safe and secure holiday with unmatched experiences and prompt arrangements and services. 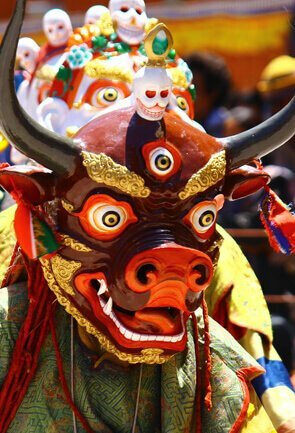 Tour My India is known for offering value for money holiday packages. 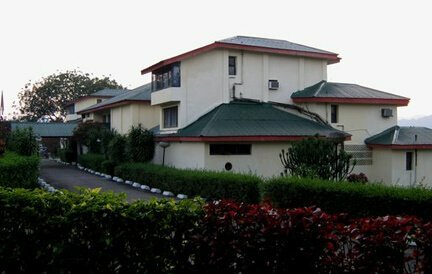 Our holiday packages are affordable and can be customized as per your comfort and ease. While offering any service to you, we first bargain the prices with service providers, and hence, render you the with affordable rate card. Tour My India is a customer-driven company and our aim remains to provide reasonable travel packages and prompt services all through. However, there can be times when things go the other way around, but you can trust us in such instances as we have transparent policies. In case of mishap, we are open to deferral to a later date, an alternative holiday and even a full refund in certain cases.